Lokelani - Damask rose, Rosa damascena; the island of Maui's official flower. Photo by Orfano Mondo/Flickr (Noncommercial Use Permitted with Attribution). 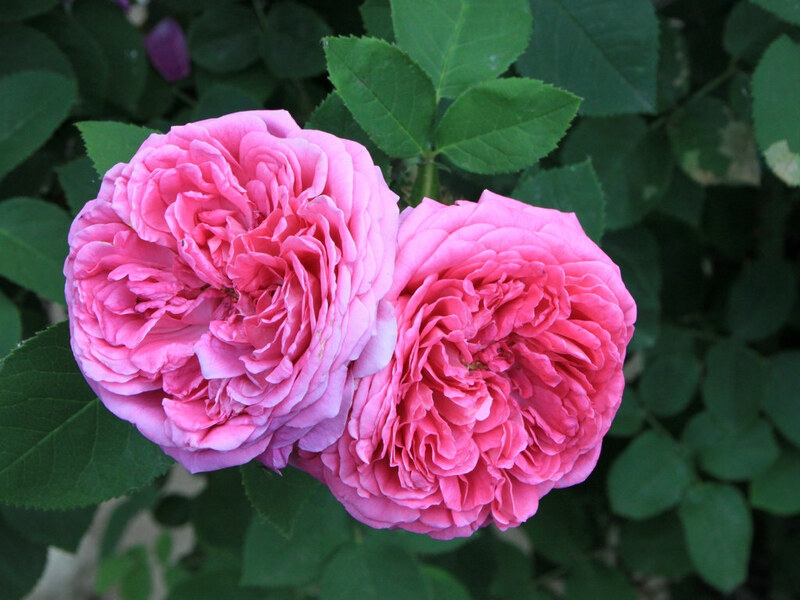 This rose (Rosa damascena) is a native of Asia Minor. It was brought to the New World by the Spanish and introduced to Hawai'i in the early 1800's. 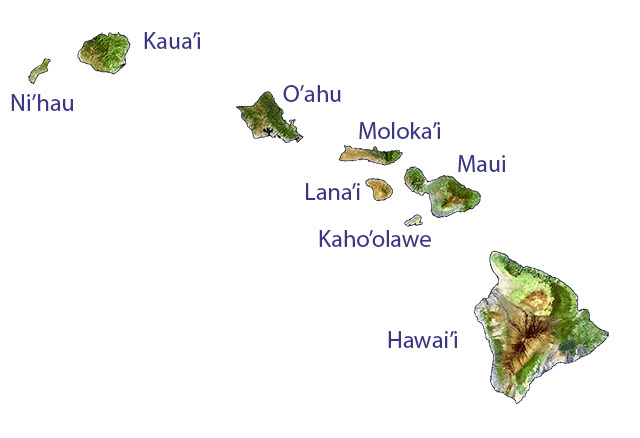 In addition to Hawaii's state flower, each Hawaiian island designates an official color and an official flower or lei material: Hawaii - red pua lehua ('ohi'a blossom); iMaui - lokelani (pink Damask rose); O'ahu - pua 'ilima; Kaua'i - mokihana berry; Moloka'i) - Pua Kukui (blossom of candlenut tree); Lāna'i) - kauna'oa (native dodder); Ni'hau) - pupu (tiny seashells); and Kaho'olawe - hinahina (native beach heliotrope). 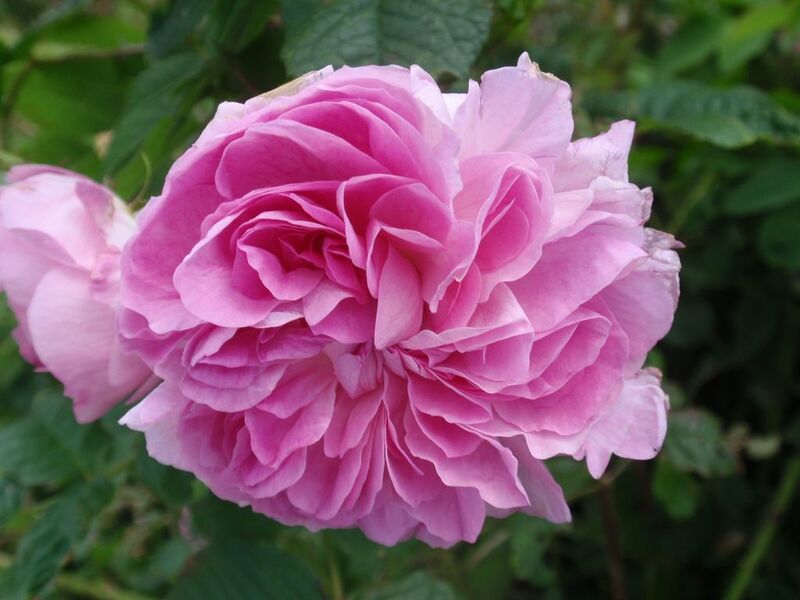 Lokelani Rose (pink Damask rose; Rosa damascena); official island flower of Maui. Photo by Emilian Robert Vicol/Flickr (use permitted with attribution). 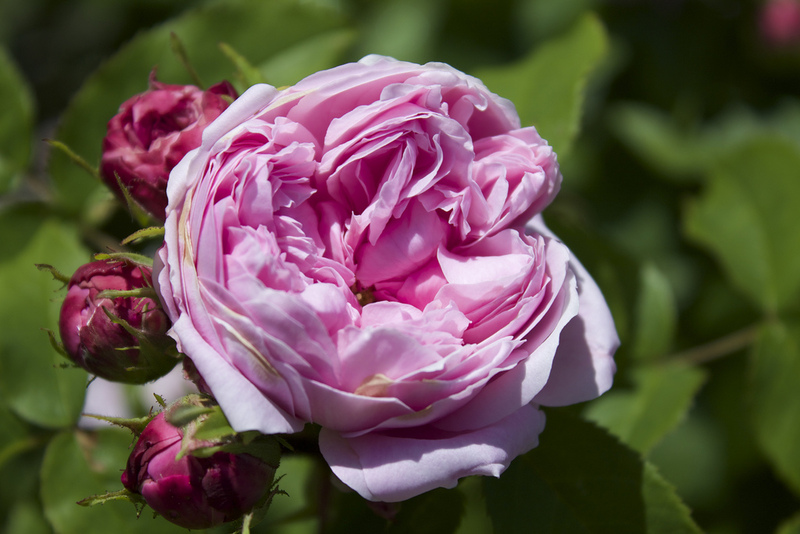 Rosa damascena; Lokelani, or Damask rose with buds - you can almost smell them. Photo by Patrick Nouhailler/Flickr (use permitted with attribution/share alike).